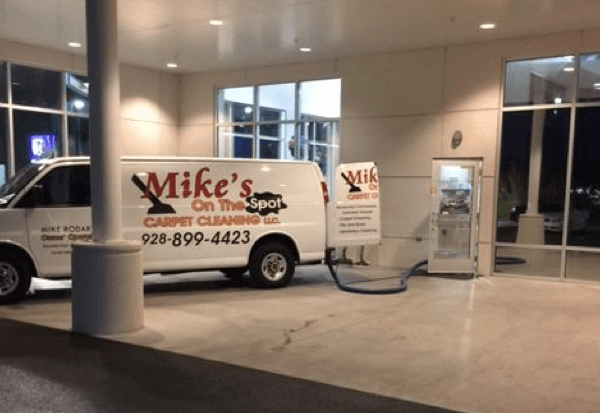 Mike’s on the Spot Carpet Cleaning is a locally owned and operated business that the Prescott residents have come to trust and rely on. 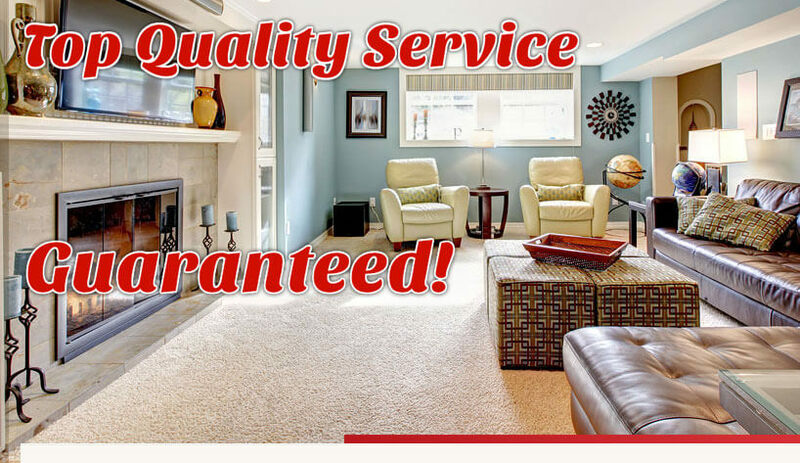 We are fully licensed and insured to provide you peace of mind as well as clean carpets, rugs, marble, stone, concrete and tile! 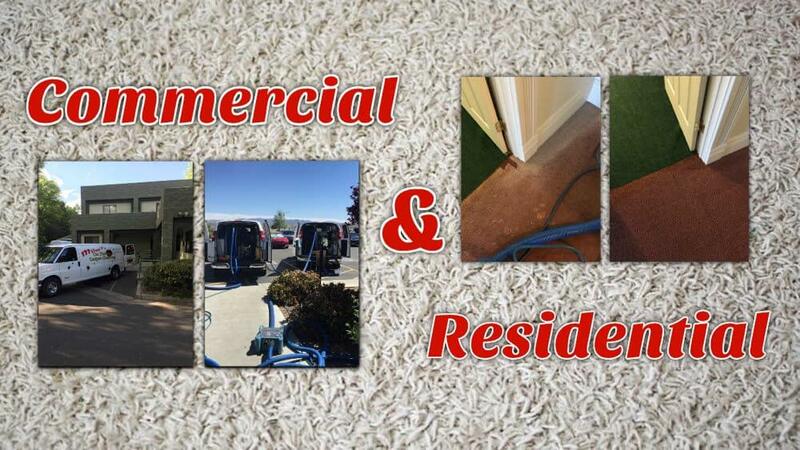 of services we provide for residential and commercial carpet and tile cleaning services in Prescott, AZ. 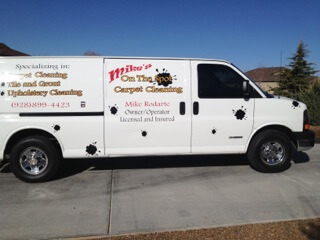 If you have spots or dingy carpets call us today for a free estimate. 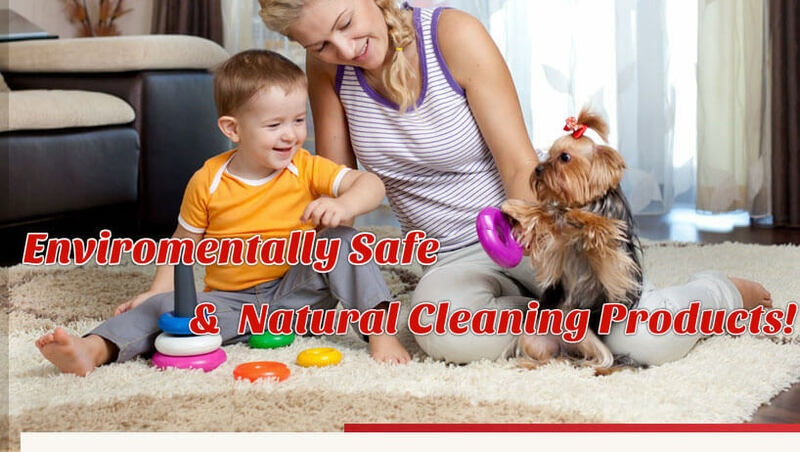 Our carpet cleaning technicians will thoroughly wash and sanitize your home using only safe, natural cleaning products. 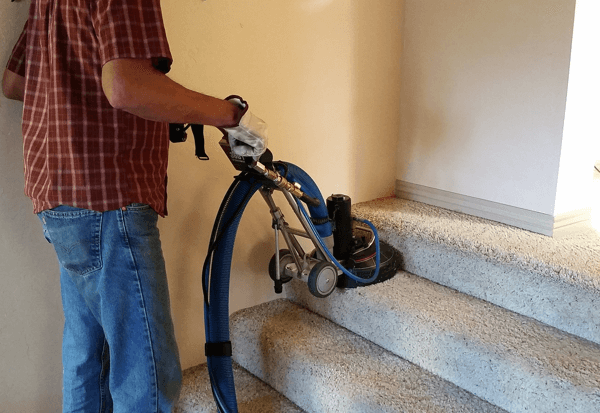 Stains or problem areas can be easily been cleaned by specialized spot removers. 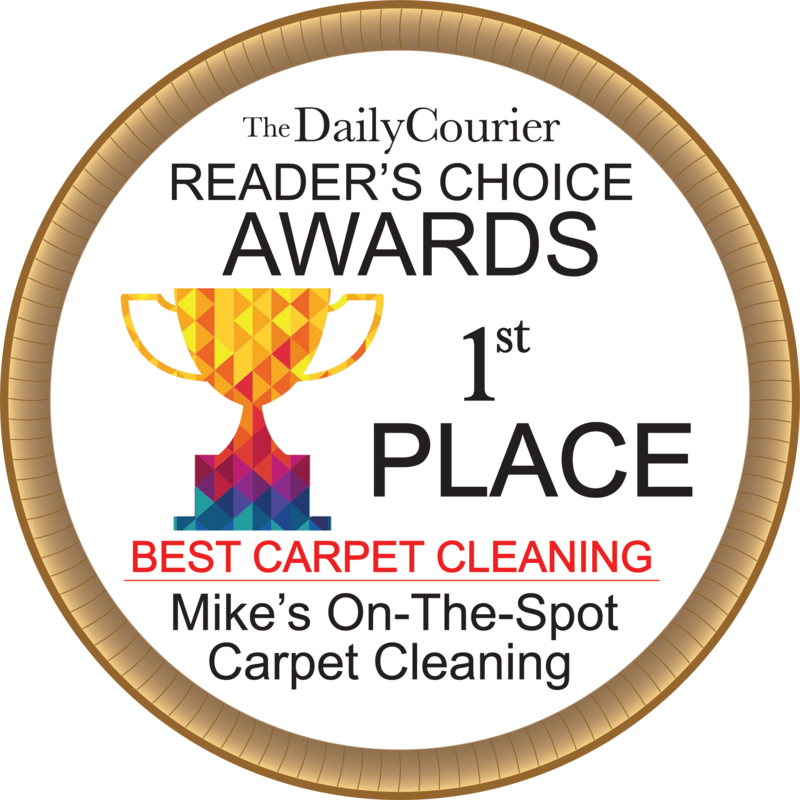 You carpet and upholstery will be dry in 1-2 hours after the end of the cleaning process. 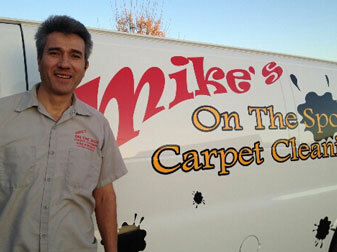 Mike's on the spot carpet cleaners - the best we have ever found. 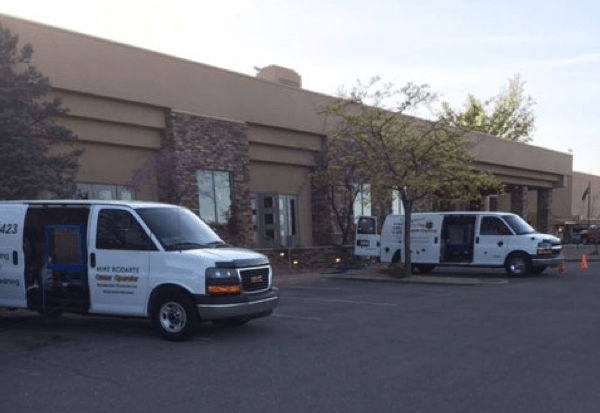 We have used this business for many years and found it superior in every way - other carpet cleaners in Prescott were more expensive and left product in the carpet. 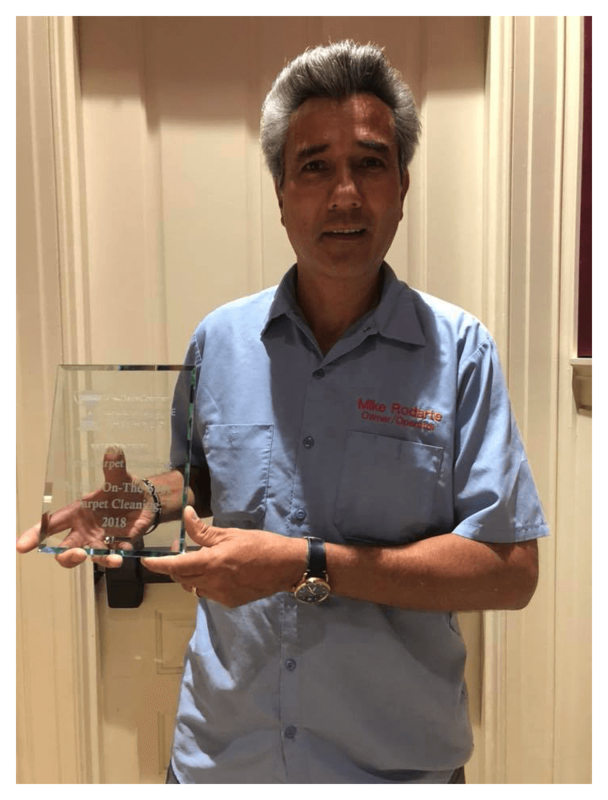 Mike is so honest and really does want to please his customers - he goes out of his way to make sure you are happy. We only wish we had found him sooner.